Instructions on how to buy computer equipment and devices for use at work.  Michigan Medicine supports a paging system to facilitate on-the-go communication. Michigan Medicine supports a variety of HP printers to meet your needs. HITS can help you find the right smartphone or other mobile device for your needs. Smartphones can be purchased through your department or you can adapt your personal device for use at work.